As always, freeware Sunday is all about free gifts from generous software developers. For that we say, unquestionably: Thank you! Today we have Ravage Lite, BassKit, and Adam Monroe’s Delay to show you. 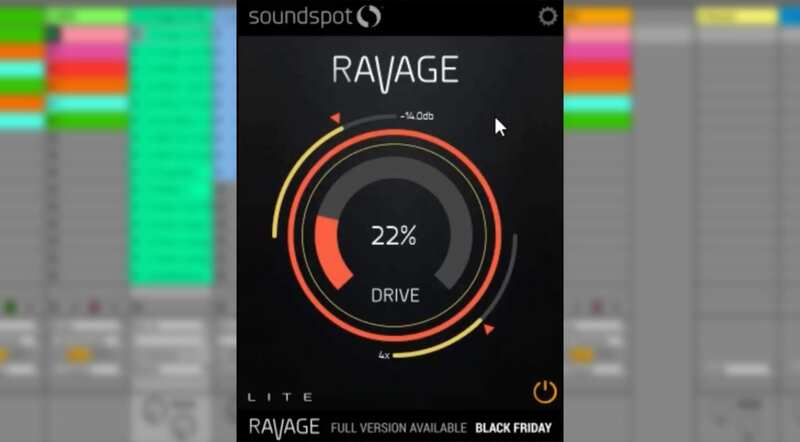 Soundspot Ravage Lite is a one-knob distortion unit. 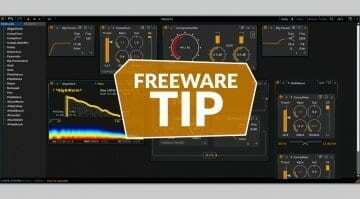 Completely free, the plug-in has a total of six Distortion types, taken from the up and coming Ravage plug-in. There is a 16-fold oversampling for high-quality results. The central knob increases the degree of distortion, while two more let you control input and output volume. You should hurry, though, because Ravage Lite is a limited offer. Shortly after the full version’s release, the Lite variant will be discontinued. 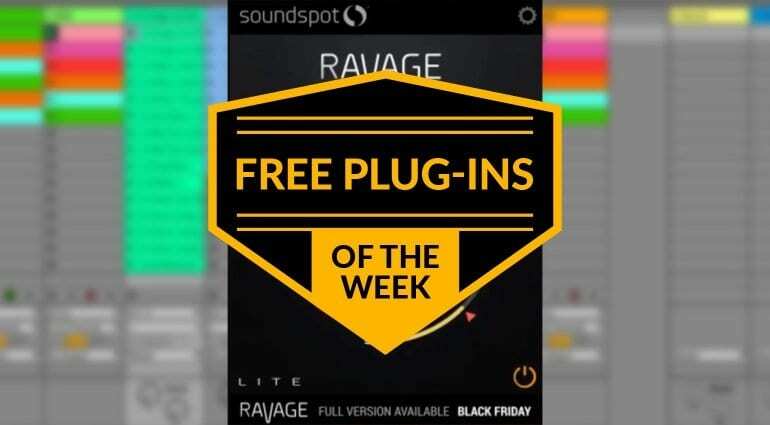 Soundspot Ravage Lite runs on Mac OSX 10.7 or higher and Windows 7 or higher as a 32-or 64-bit VST, VST3, AAX and AU plug-in. 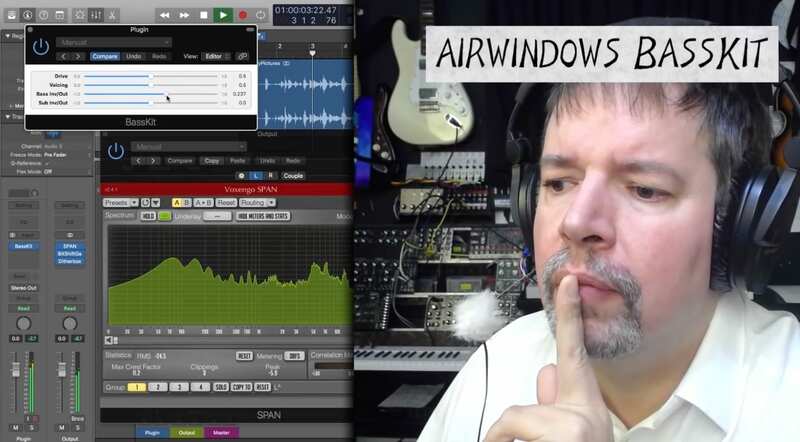 One of our favorite plug-in developers is Chris Johnson of Airwindows. This week, he gave us another interesting tool – BassKit. As the name suggests, the plug-in is all about bass. More specifically, sub-bass and how it behaves in the stereo field. Usually, it is better to capture the bass in full and then tame it. For this purpose, the frequency range should be mono. And that’s what BassKit does – not by narrowing the original sound, but by mixing saturated frequencies in the transmitted sound. Sounds quite complex, and indeed, it is. That’s Chris’ style. 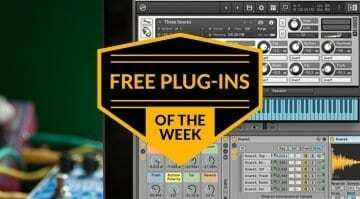 The plug-in runs on Mac OSX, Windows and Linux as AU and VST. 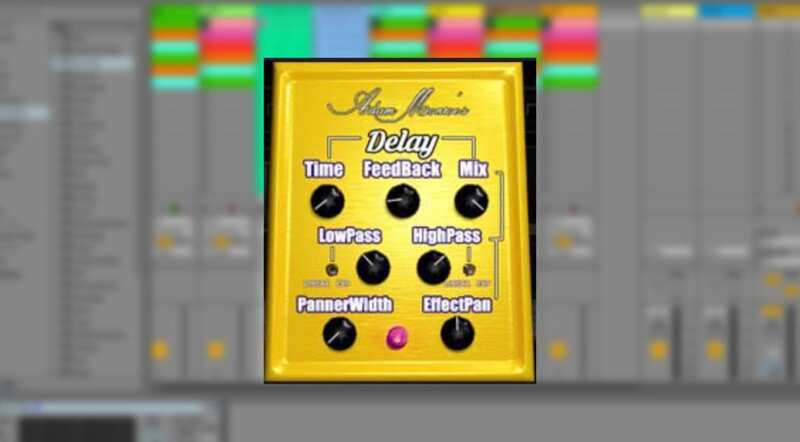 Another goodie for Freeware Sunday is Adam Monroe’s Delay. It’s a simple pedal action delay effect in plug-in form. There are a total of seven controls available, which form the effect and the result. Of course, there is a mix control for the dry / wet blend. In addition, there are time and feedback controls for the actual delay. A low- and high-pass filter regulate the frequencies. EffectPan provides movement and a bit of modulation, while PannerWidth adjusts the stereo width of the ping-pong effect. Adam Monroe’s Delay runs on Mac OSX, Windows as AU, AAX and VST.